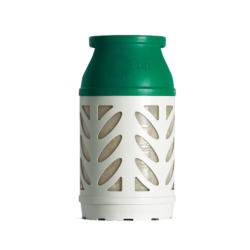 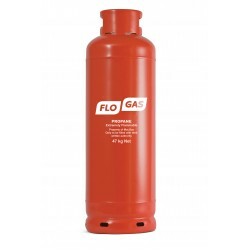 Eastern Gases | Bottled Gas Specialists - We deliver anywhere in London. 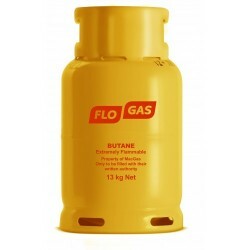 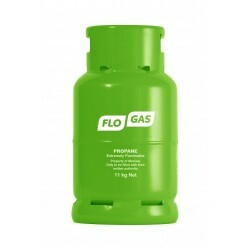 Authorised distributor of Flogas & Macgas Products. 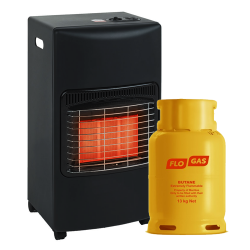 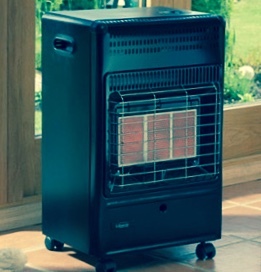 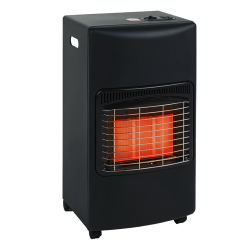 Whether you need cylinders for central heating, a stove or a portable heater, we've got you covered. 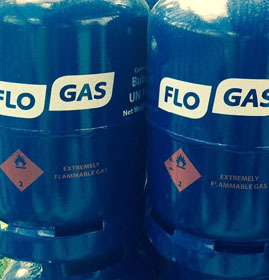 Keep your business running smoothly with a guaranteed same or next day business delivery service from Eastern Gases. 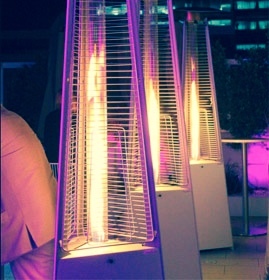 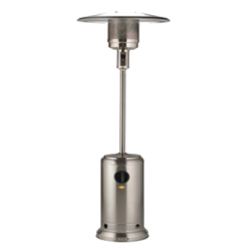 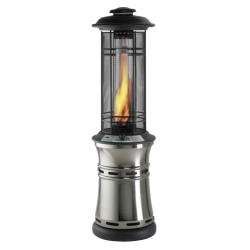 Propane is commonly used in the leisure & hospitality industry for BBQs and patio heaters. 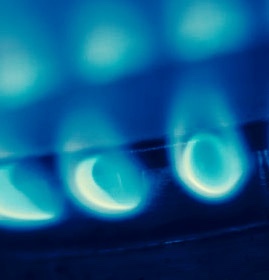 Buy with confidence from London's leading propane specialist. 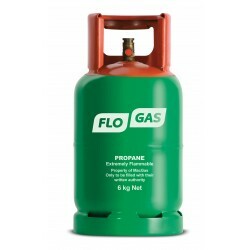 We supply the entire range of Flogas and Macgas products with prompt delivery throughout the London and surrounding areas. 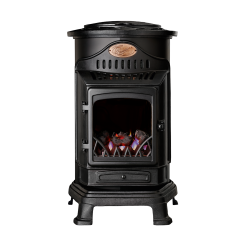 Our promise is to always offer competitive prices and a great service to all our customers.